Just like you never forget riding a bike, you never forget your love of comics. Many people remember their first, or their favorite comic book. That’s probably one of the reasons Marvel has done so well in theaters – it taps into the comic book geek that hides within all of us. During our recent trip to Walmart, we were excited to purchase “Marvel’s The Avengers”, which just came out on Blu-Ray/DVD. 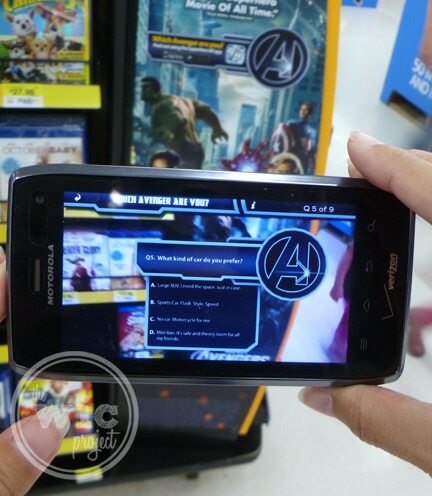 We were also interested in trying out the new Avengers Augmented Reality App, which not only has special content, but an interactive quiz that you can take as you shop through the store. 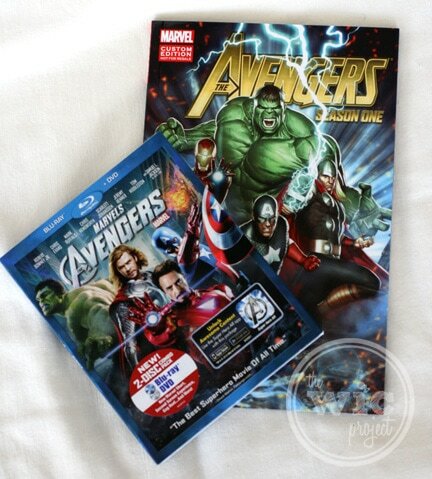 When we found the Avengers DVDs, there are a lot of options – from just a regular DVD to a Blu-Ray DVD Combo pack. But we were looking for something special. 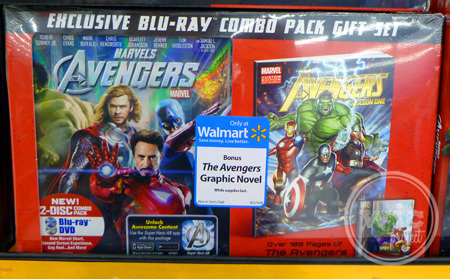 Walmart has an exclusive Avengers Blu-Ray/DVD and Graphic Novel gift set that not only has the movie, but a very special Graphic Novel inside. As Marvel fans, this was the only option and we couldn’t wait to get both the movie and this exclusive graphic novel home to enjoy. The Avengers Gift Set wasn’t by the Avengers display we first saw, instead it was in the New Releases section so make sure you check there or ask one of the employees if you need help finding it. Once we had picked up the gift set, we began our search to unlock hidden content using the Avengers App. To download the Avengers App, you can visit the Walmart website and scan the QR code to be redirected to the download, or you can find it on Google Play and in the iStore. 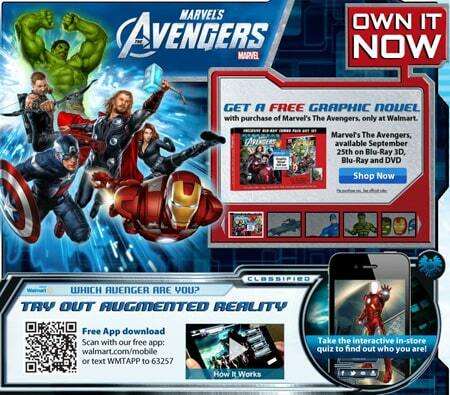 Once it’s installed on your phone, you can use it to unlock content by scanning certain Avengers signs throughout the Walmart store. We found one sign prominently displayed about the MarketSide Pizza section in the deli and another signed near the DVDs. We searched for more signs in the toy sections and other areas of the store but didn’t see them. Once you scan one of the signs using the app, you can answer quiz questions to help you determine which Avenger you are. Since we only found two, I wasn’t able to finish the quiz. However the app also has other bonus features you can unlock by scanning your special Avengers MarketSide Pizza Box or the Avengers DVD. 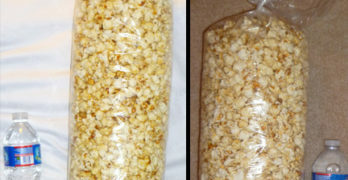 Once we got home, I quickly unwrapped our the Marvel’s Avengers Gift set to scan the DVD. Let me just say, that this app is TOTALLY AMAZING. When you unlock the product activation, it shows you a scene of a city – right there on top of the pizza box or DVD. You can move the camera in and out to get closer or farther away and it looks like there’s a cartoon city right on your counter. It is so cool. 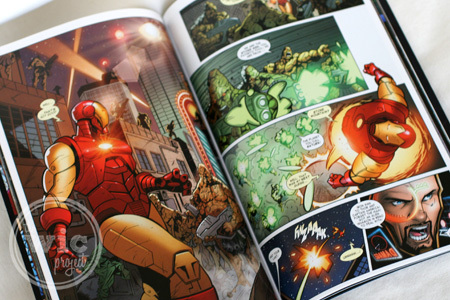 To top it all off, there’s the amazing Avengers Graphic Novel. I didn’t even get a chance to read it yet since it was quickly snagged by other comic book fans in the house. However I saw enough to see that all of the Marvel Avengers super heroes were included in the novel, which had brilliant colors and illustrations. It will be a real treat to see the story line that unfolds. 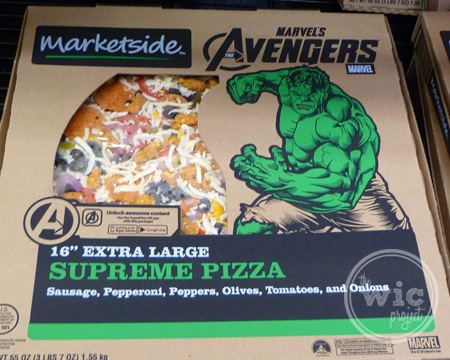 All of the excitement continued as we baked up the MarketSide pizza and got ready to watch “Marvel’s The Avengers.” First off, this is probably one of the best bake-at-home pizzas I’ve ever had. They loaded it up with meats and it was packed with flavor. It was delicious. This pizza was even better than the “ordered” pizza we usually get. We don’t really go out too much anymore, so being able to enjoy such a fun movie on a Friday night was just icing on the cake. 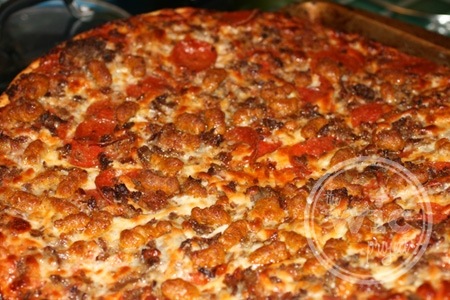 Once the pizza was baked we were ready to settle in and enjoy the rest of the night. Great pizza + great movie + great company = a totally awesome family fun night. Disclaimer: I am a member of the Collective Bias™ Social Fabric® Community. 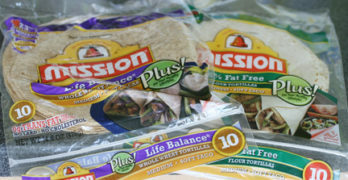 This content has been compensated as part of a social shopper insights study for Collective Bias™ and Marvel. #MarvelAvengersWMT #CBias #SocialFabric. All opinions are my own. This was a great movie!!! Looks like you all enjoyed yourselves. Pizza and a movie? Sounds really great to me! How awesome! My son would love this! Lol, it’s great that you and yours were able to enjoy some quality family time this weekend. 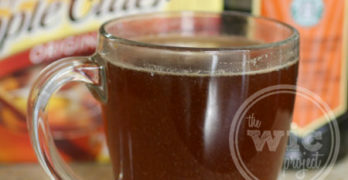 Sounds like the perfect combination for fun! I’ve not tried the MarketSide Pizza but I have been hearing so many great things about it, it is definitely on our shopping list. Of course, we grabbed an Avengers Combo Pack right away 🙂 Thanks for sharing your Avengers fun!